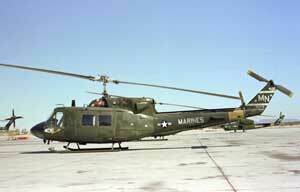 The UH-1 Iroquois is a multipurpose military helicopter, famous for its use in the Vietnam War. It is commonly known as the Huey. ISO Group provides spare parts and MRO solutions for the UH-1 Iroquois and all variants: UH-1A, UH-1B, UH-1C, UH-1D, UH-1E, UH-1H, UH-1J, UH-1N, UH-1Y. ISO Group has experience in the UH-1 Iroquois Huey Engine Assemblies, Rotables, Consumables, Avionics, Hardware, Landing Gear, Electrical Assemblies, Fasteners, and Structural Assemblies.